We offer effective moth treatments, textile or stored product, SPI moths. 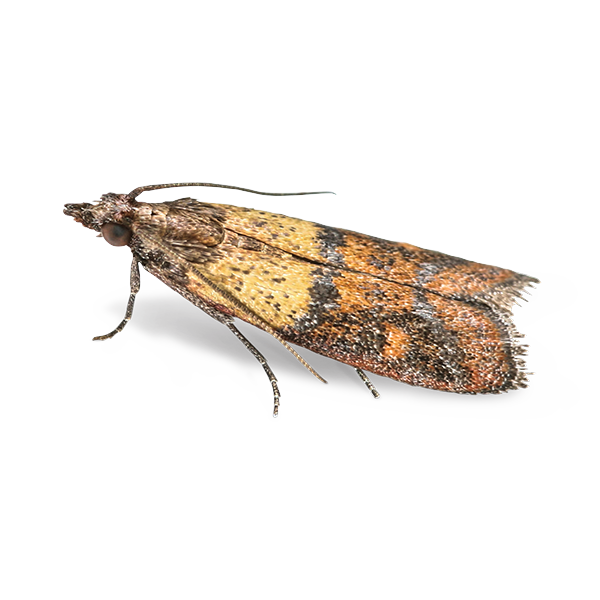 If you are looking for reliable effective Moth control, Smith Pest Control are the trusted professionals you can rely on. 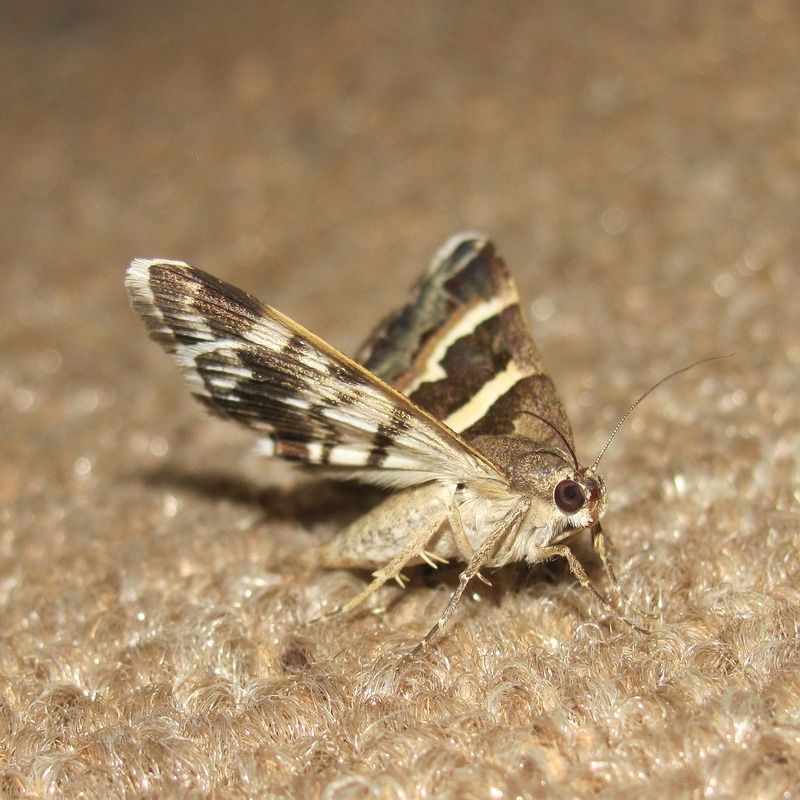 Our moth treatments are tailored on our customers individual needs, these treatments might be residual insecticides to carpets, atmosphere treatments for flying moths or heat treatments for clothing. 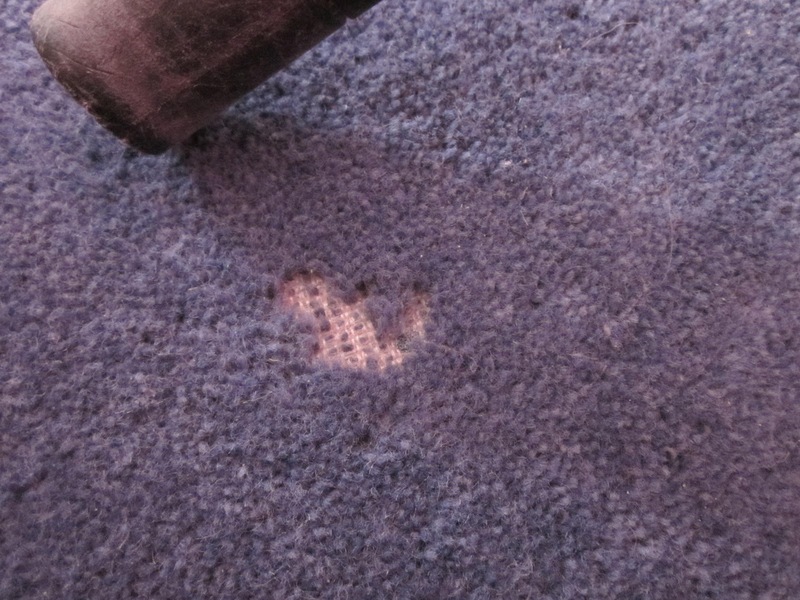 The first signs of a moth infestation might be flying moths and larvae, or damage to textiles such as carpet or clothing.